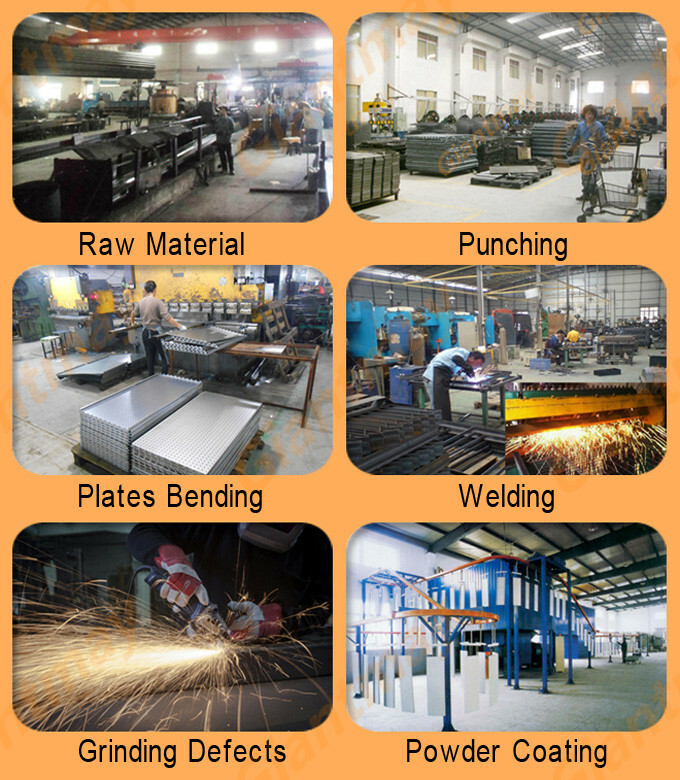 2,A professional metal products manufacturer. 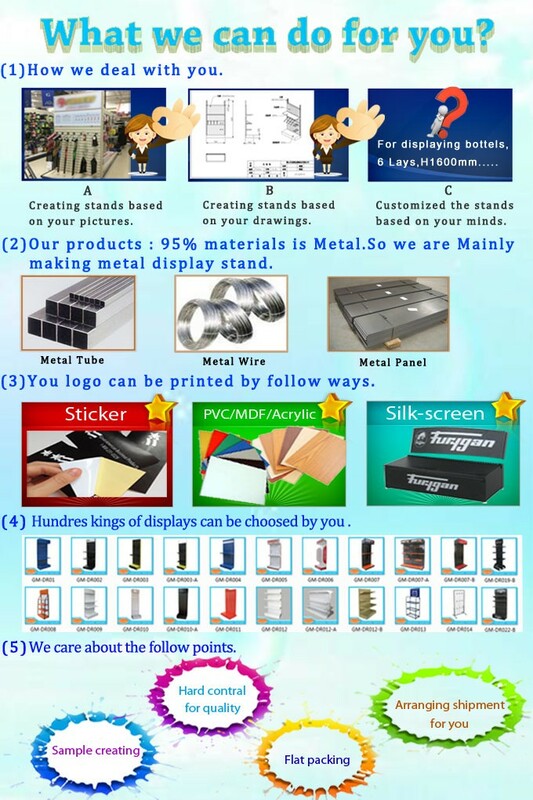 1,Our product easy to assemble and assemble intruction sheet provided. 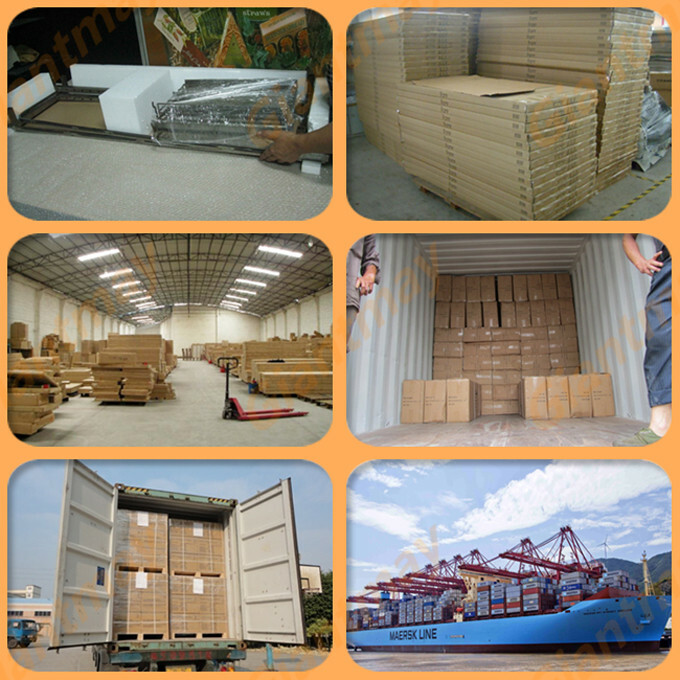 Manufacture Process Packaging & Shipping FAQ Q:can you change the size for the stand? yes,please contact us to tell us your size .we will issue a drawing for you to confirme. Q:can you do other colors for the stand? Yes,please contact us and let us know which color you like,we will check if if possible. Q: Is the sample fee can be refund? 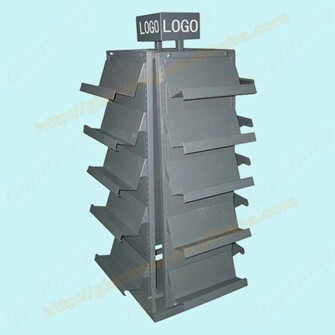 Contact us if you need more details on Metal Display Book Rack Book Shelf. 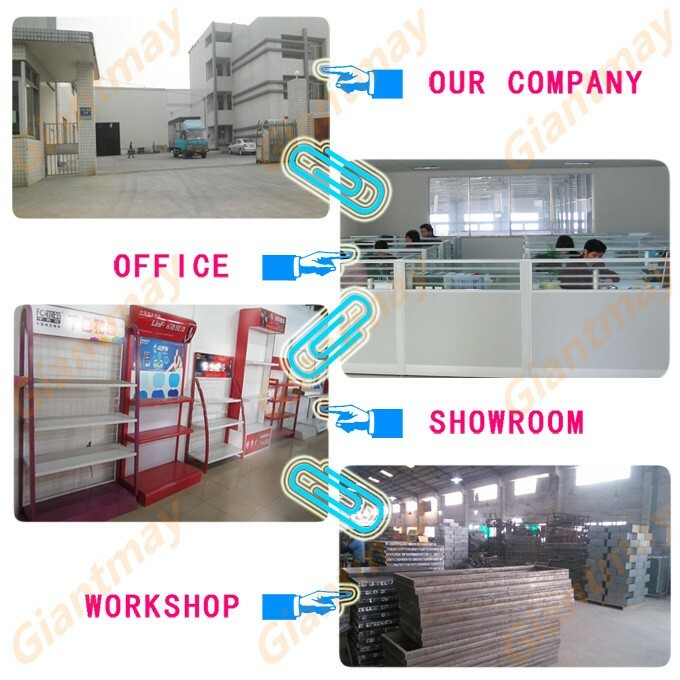 We are ready to answer your questions on packaging, logistics, certification or any other aspects about Shop Display Book Racks、Metal Display Book Rack Book Shelf. If these products fail to match your need, please contact us and we would like to provide relevant information.